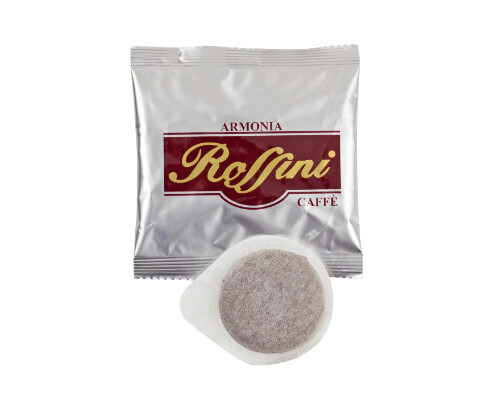 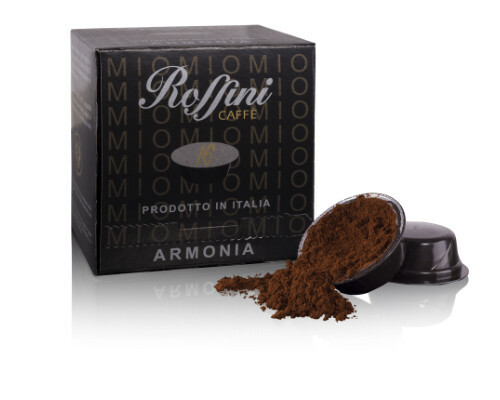 Armonia blend between the best varieties of Arabica and Robusta. A smooth espresso blend with a good balance between acidity and bitterness of the twovarieties, with significant body and creamy head. 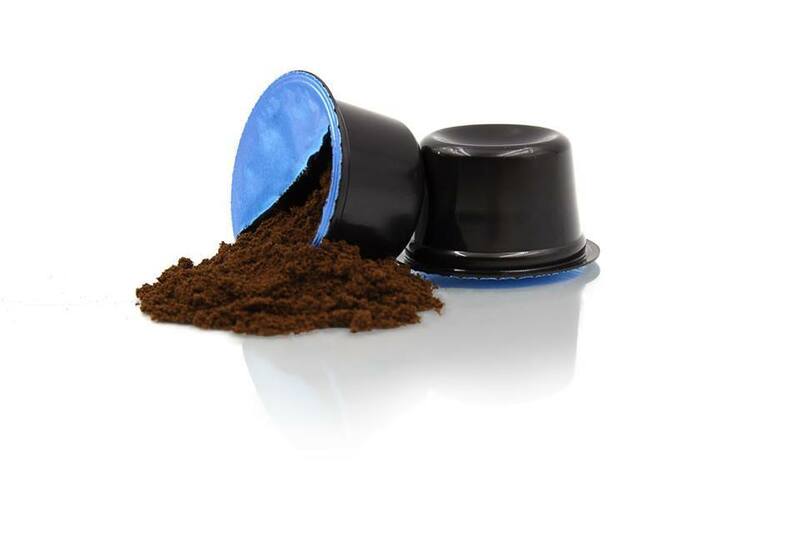 The pods are compatible with all machines that use this system. 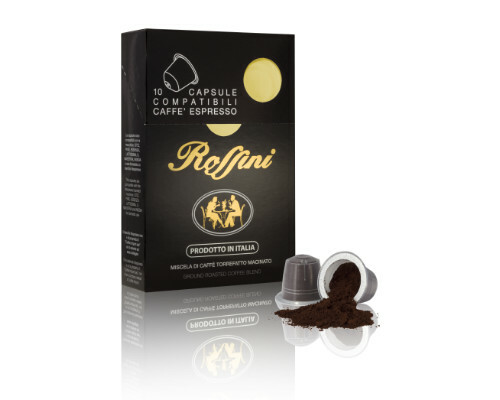 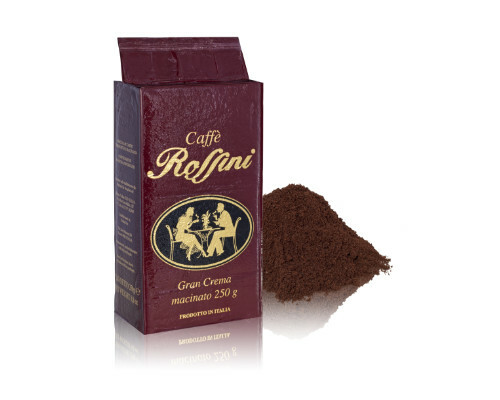 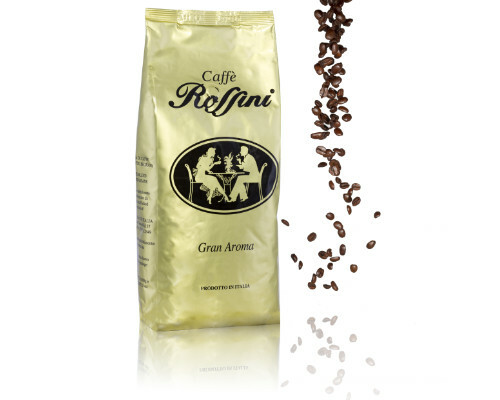 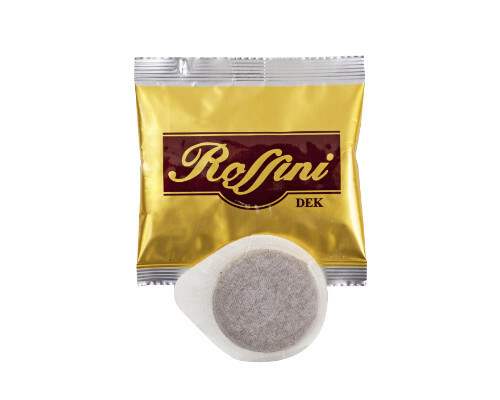 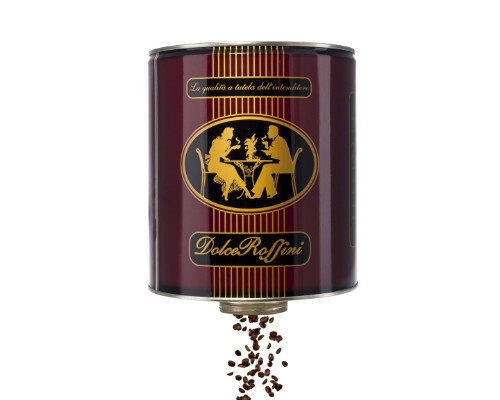 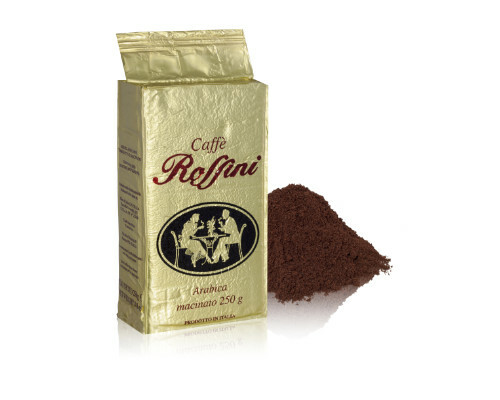 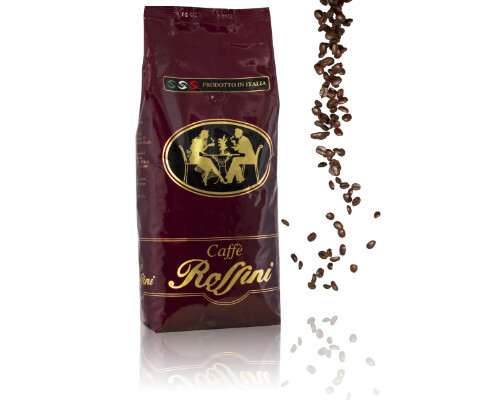 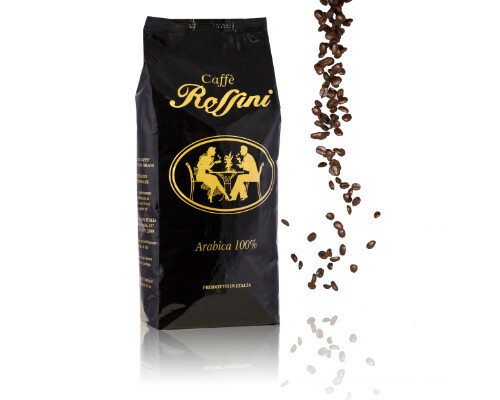 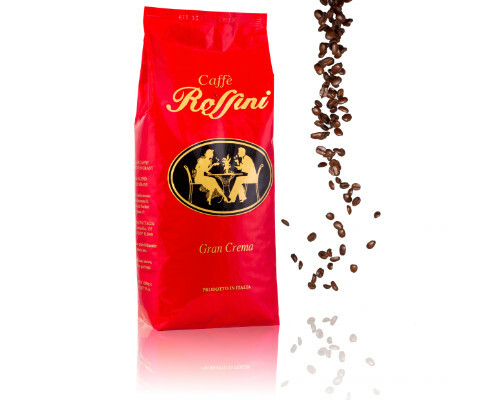 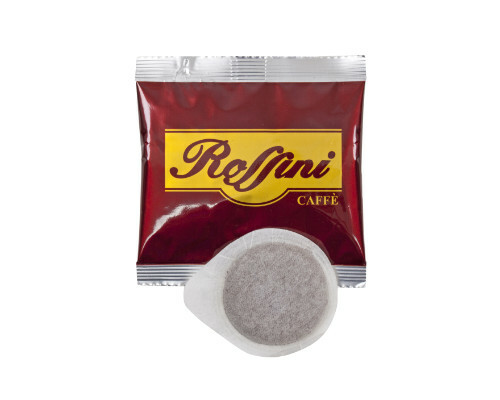 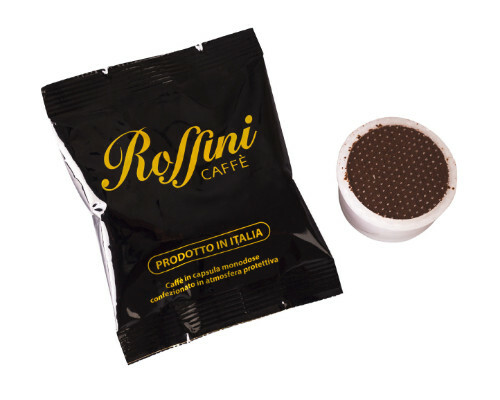 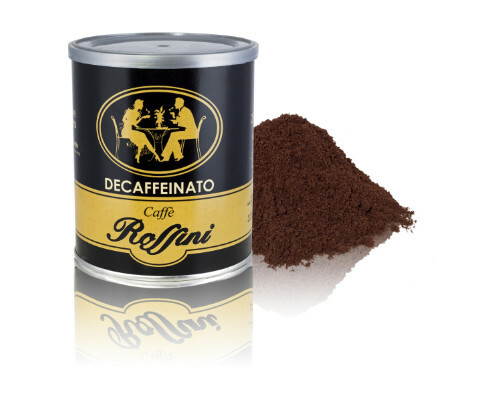 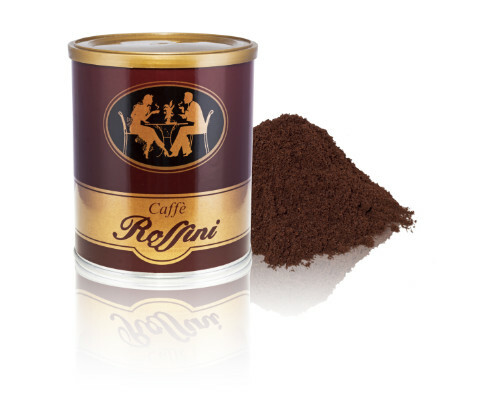 A blend of roasted and ground coffee, packed in a protective atmosphere.